Rony has a unbelievable path to being a professional! It encompases passion and work ethic like you would never believe. 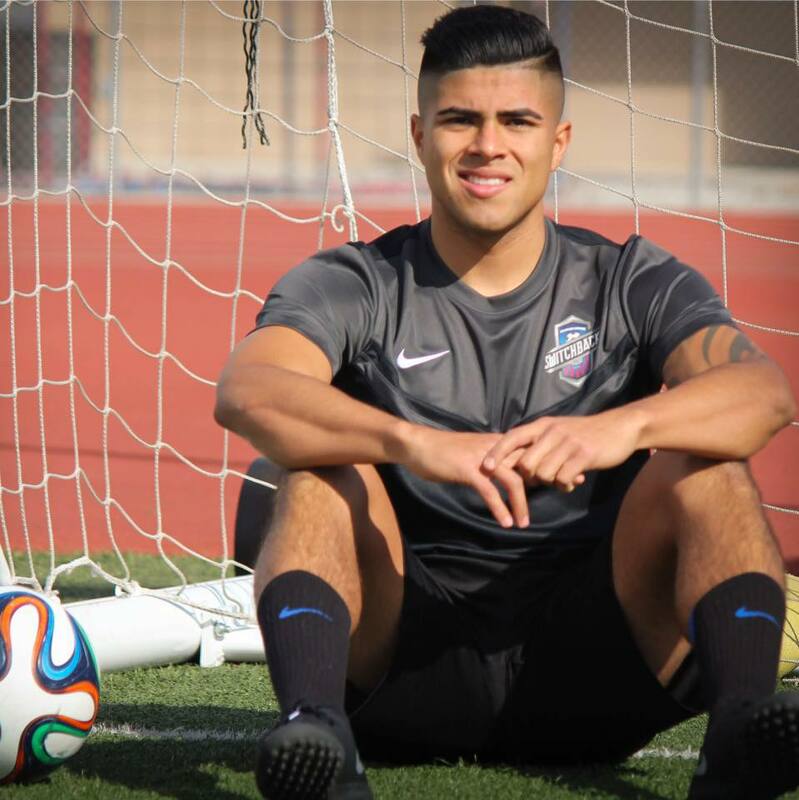 Rony is a California native who grinded his way to being a star on the Colorado Springs Switchbacks. Rony was cut from his college team and was able to be resilient enough to make his way onto a professional roster. Talk about real mental toughness! Rony is eager to build into your lives and share his story to inspire yours!